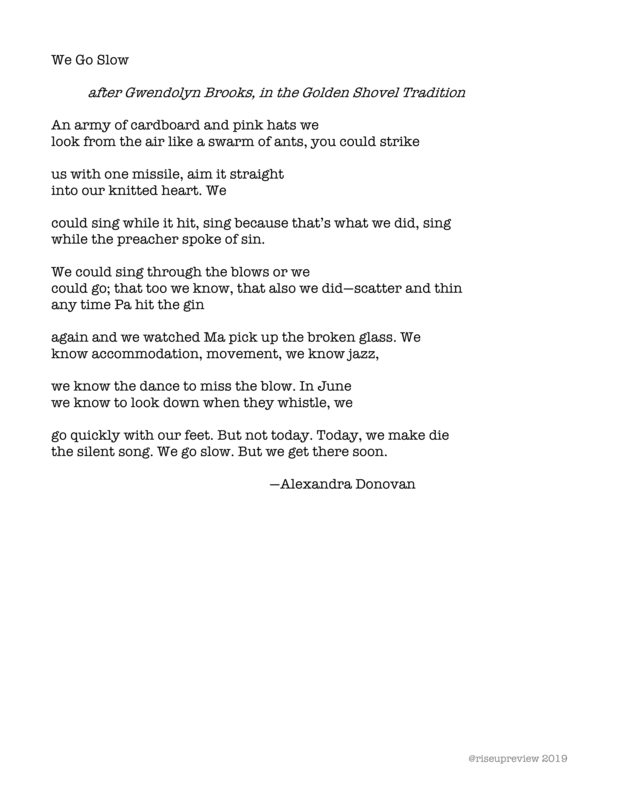 Alexandra Donovan is a poet, teacher, and hospice chaplain. She received her BA from Stanford University and her MFA in Poetry from Vermont College of Fine Arts. Alexandra’s writing has appeared in Pirene’s Fountain, Selfish Magazine, Ruminate, Gyroscope Review, Presence Journal, Mezzo Cammin, and Poets Reading the News. Her first chapbook, Mother Stump, is now available from Yak Press. Alexandra facilitates a writing workshop for cancer patients and caregivers through the Denver Lighthouse Writers Workshop at UCHealth Anschutz in Denver, Colorado, and she lives in Fort Collins with her husband, her cat, and her chameleon.